One of the big “what ifs” of the presidency of John F. Kennedy is the question of what JFK would have done in Vietnam had he lived. Kennedy, an ardent cold warrior but a realist in foreign policy, left plenty of doubt. He made hawkish statements about the importance of not allowing the communists to take over Vietnam from the 1950s until just before his death. But he also told friends and admirers in the last months of his life that he was pessimistic about the U.S. effort in Vietnam and that it might be time to pull out the 15,000 or so advisers there. 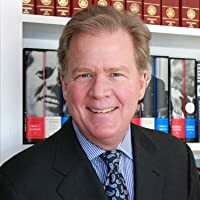 TV journalist Chris (Hardball) Matthews addresses the issue briefly in his new biography, Jack Kennedy: Elusive Hero (Simon and Schuster, 479 pp., $27.50). 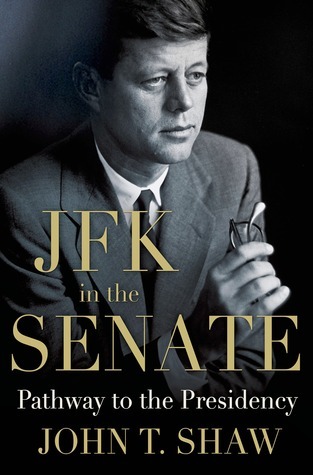 Matthews—an admirer of JFK, but not an uncritical one—concludes that the question is unanswerable. 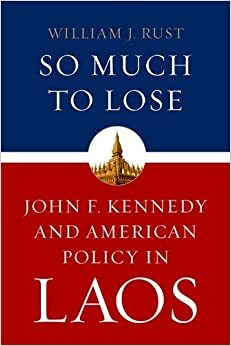 Kennedy’s “exact thoughts on VIetnam remain a mystery,” Matthews says, while discussing the ramifications of the assassination of Vietnamese Premier Ngo Dinh Diem following a Kennedy administration-engineered coup just three weeks before JFK’s death. Matthews reports that soon after he learned of Diem’s death, Kennedy told Joint Chiefs Chairman Maxwell Taylor that he was against expanding the role of American troops in Vietnam. “He is instinctively against introduction of U.S. [combat] forces,” Taylor said.